Please follow the information links in the right column or the drop down menu above to navigate to the information you seek. 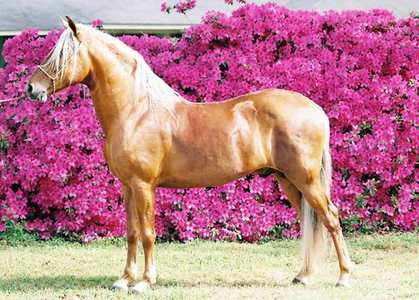 The United States Peruvian Horse Association is committed to providing information about the wonderful breed known as the Peruvian horse to the membership and general public. Please contact the USPHA regarding information not supplied on the web site or for answers to questions you may have concerning the USPHA or the Peruvian horse.